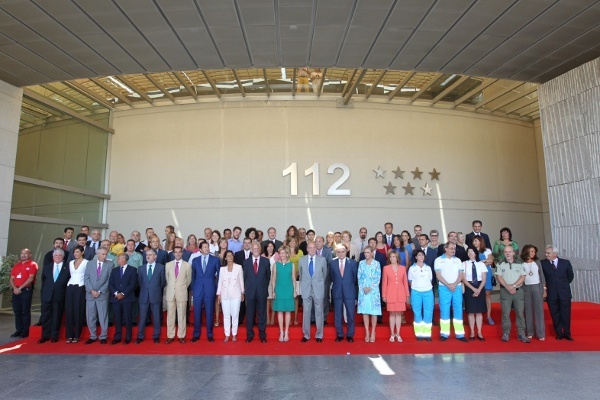 The Spanish Royal family is enjoying some down time during the summer vacation period. 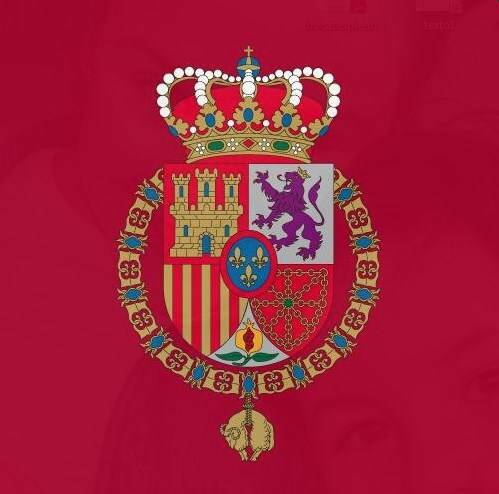 Infanta Elena will be in London in the coming days for the Paralympic games, the Royal Household said. She is honorary head of Spain’s Paralympic Committee. Her Royal Highness speaking at the Spanish embassy in London. Last week King Juan Carlos visited an emergency command center in Madrid. Group picture at 112 Emergency Response Center. Also on the agenda was a meeting with Prime Minister Mariano Rajoy and Zarzuela Palace, where the economy was one of the topics of discussion. 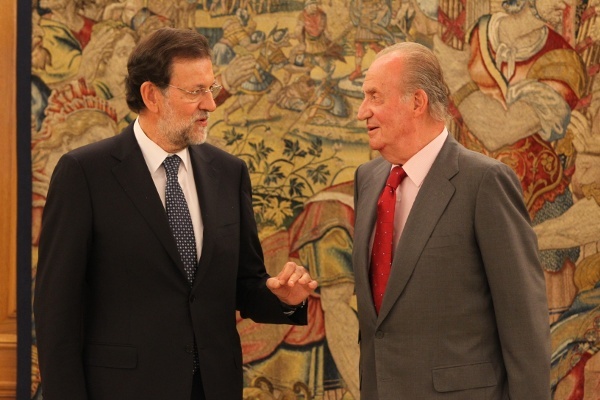 King Juan Carlos and Prime Minister Mariano Rajoy. Posted on August 28, 2012 August 30, 2012 by talkingwithamericansPosted in UncategorizedTagged King Juan Carlos, Mariano Rajoy, Spain.